Our Perfectly Imperfect Life: This Tutu Tote is PERFECT for the ballerina in your life! 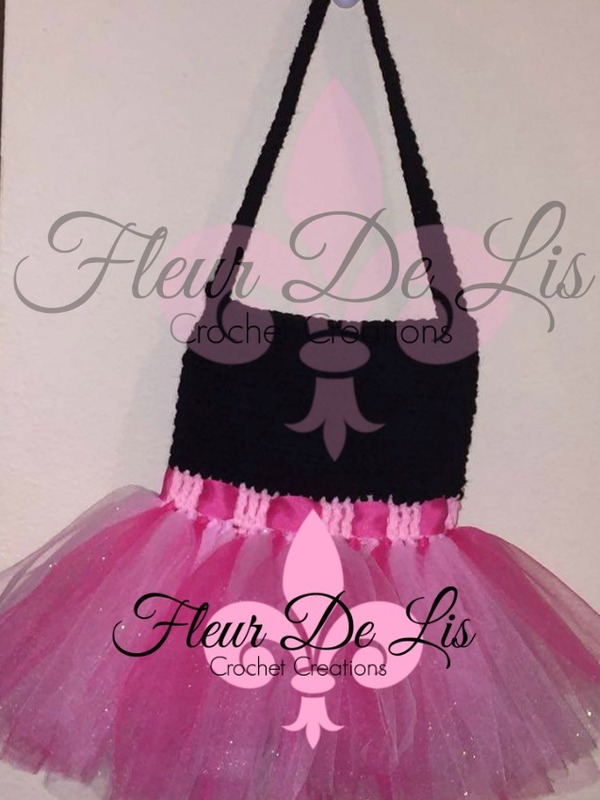 This Tutu Tote is PERFECT for the ballerina in your life! I usually do crafty posts on Saturdays, but I was out of state and could not post. I recently finished this tutu tote. I absolutely love the way it turned out. I can make them in any color you want/need. I will def be making more of these! This one has 2 different colors of tulle, light pink, and hot pink, as well as light pink w/ glitter. I can't wait to make more in different color of tulle! Be sure to check out my Facebook page for this and other items!